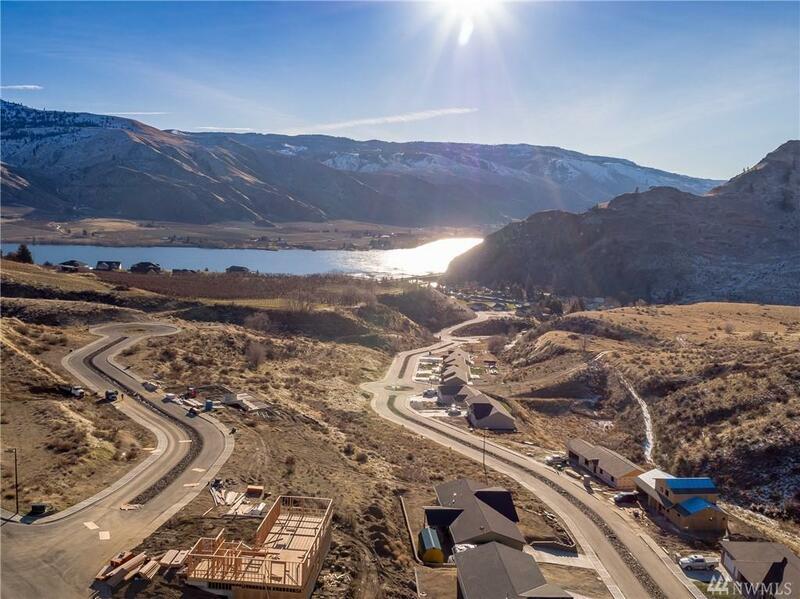 Beautiful Element Homes daylight rambler in desirable Saska Hills at Lake Entiat. Amazing Columbia River views. Open concept kitchen/living/dining areas. Granite counter tops and energy efficient LED lighting throughout. Still time to pick your colors. 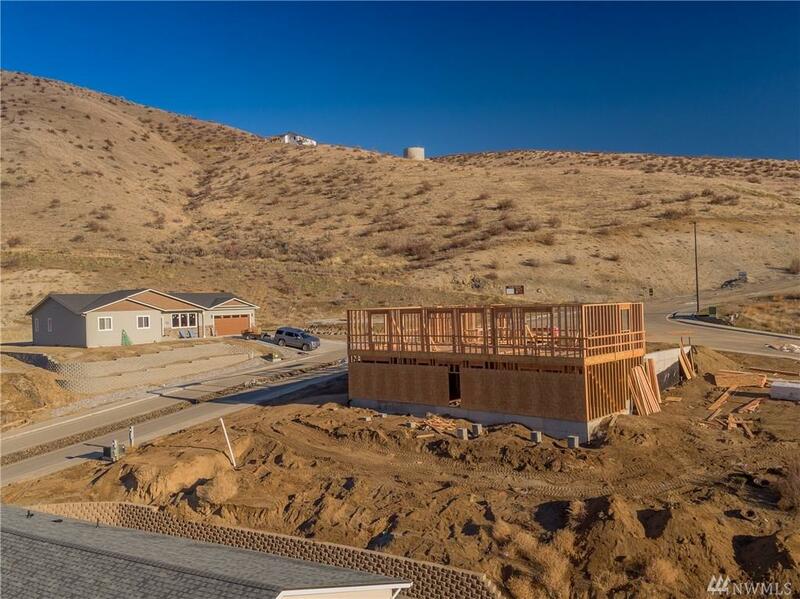 Master suite, 2nd bedroom and laundry on main level w/ 2 bedrooms, family room and bathroom in lower level. Three car garage. Tons of storage. 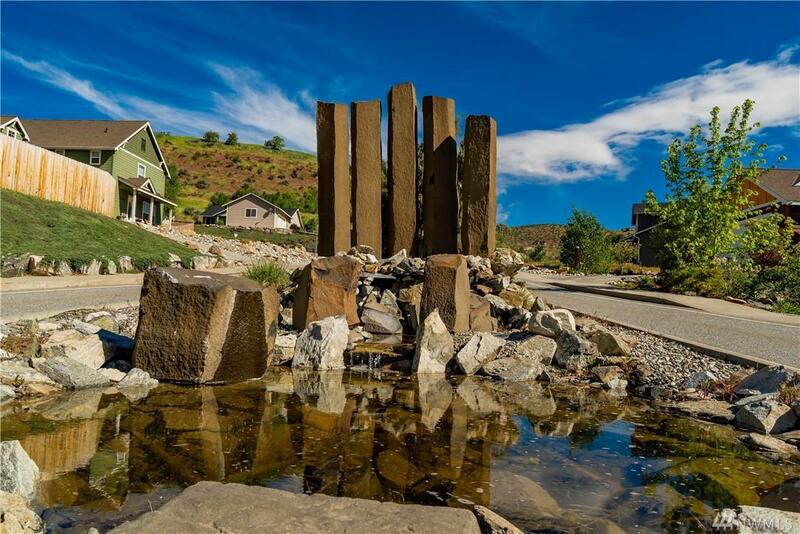 Near boat launch, riverside walking trails and Lake Entiat. 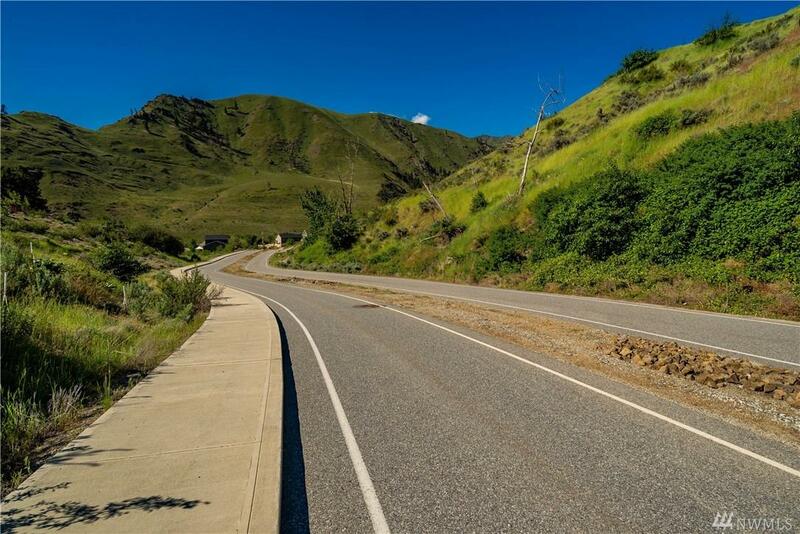 Minutes to either Wenatchee or Lake Chelan.